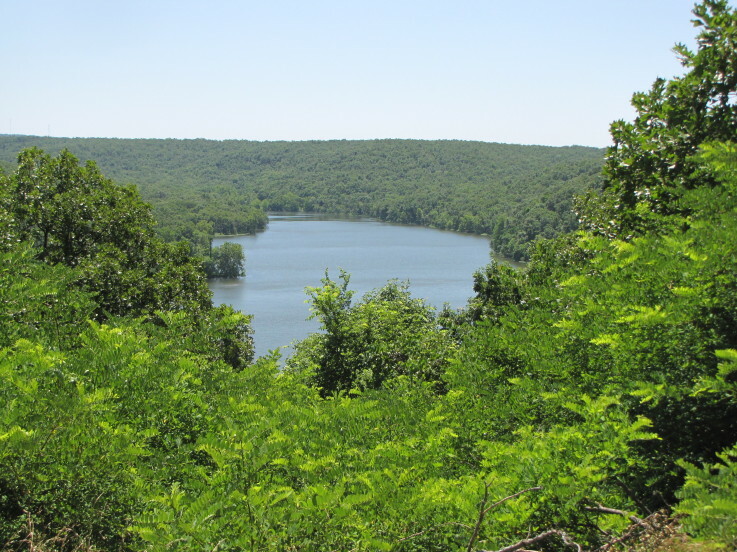 Greenleaf Lake in eastern Oklahoma is located a few miles south of Braggs. 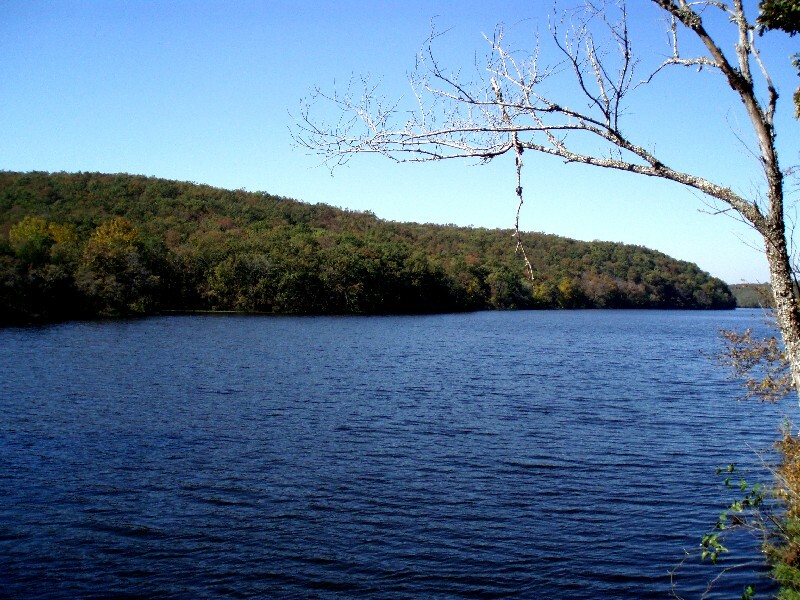 Greenleaf Lake has 18 miles of shoreline and 920 surface acres. 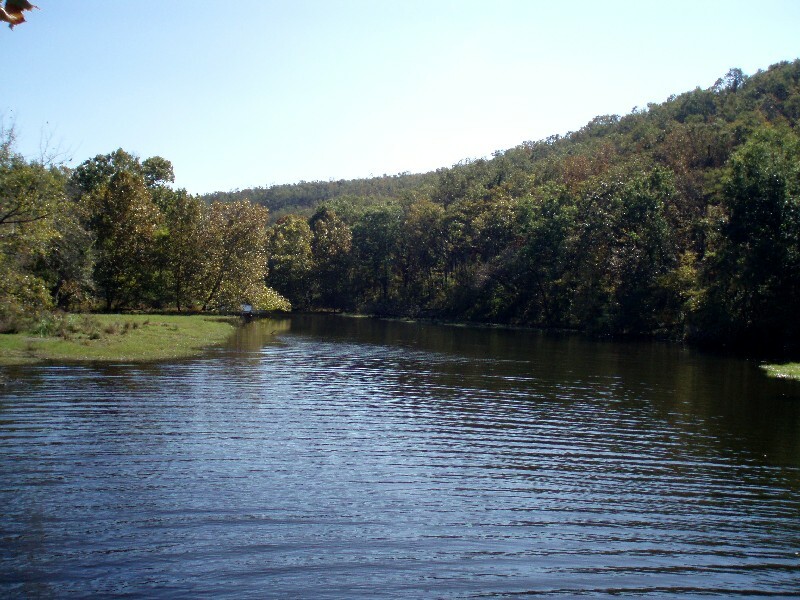 Greenleaf State Park has fun for the whole family, including camping, playgrounds, miniature golf, and great fishing. Scroll down and read more about all the great things to do at Greenleaf Lake! 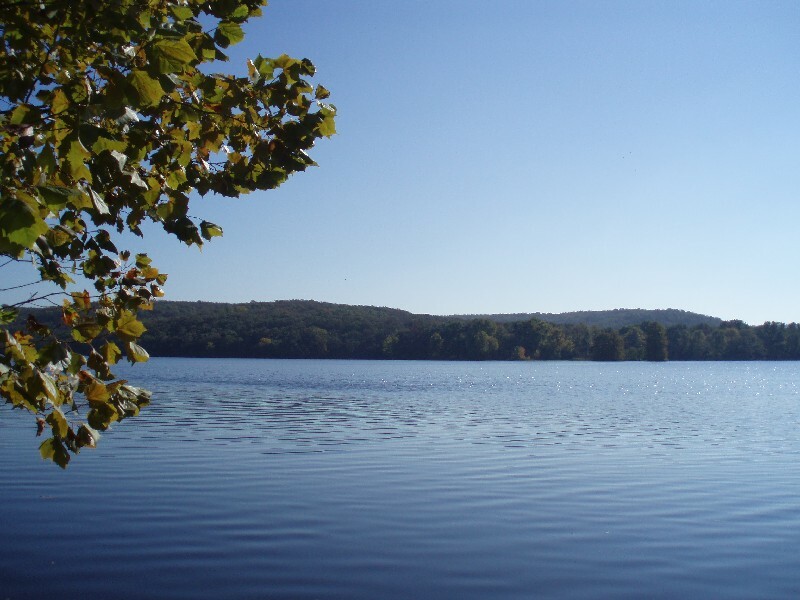 Greenleaf Lake has 18 miles of shoreline and 920 surface acres.